Got my first 100k Badge today, all the way from Canada. 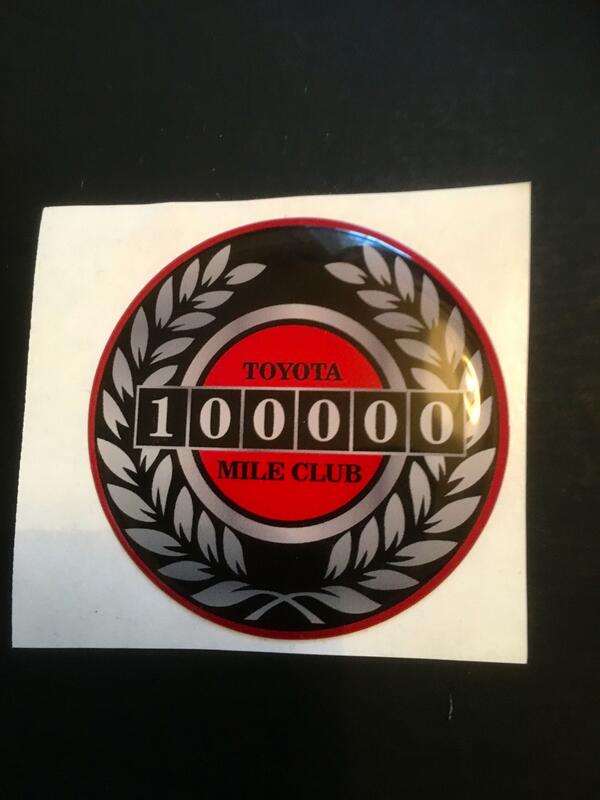 There is a UK club but the badges start at 150k. Not sure where to put it yet, its very good quality and is designed to stick on outside the car but i might get a tax disc holder and pop it inside..